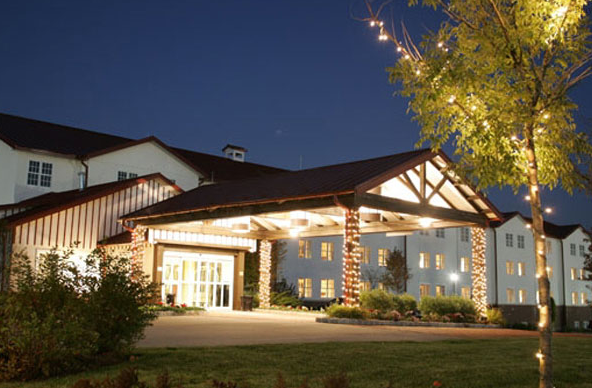 Rent Normandy Farm Hotel | Corporate Events | Wedding Locations, Event Spaces and Party Venues. Once one of America's largest and most prestigious private estates, Normandy Farm is more than a meticulously restored American landmark. It is a fully wired high-tech hospitality venue offering the best of many worlds. Dance under magnificent cathedral ceilings. Take a moonlight stroll on our beautifully manicured grounds. Wander through our secluded outdoor terraces. Relax with an after-dinner cordial in a quiet silo alcove. Dine on sumptuous cuisine prepared under the watchful eye of our renowned culinary team. Celebrate with up to 400 of your guests in an elegant country setting so unique it will surely be an experience of a lifetime. Normandy Farm’s 300 years are steeped in history. Grand stories of love, success, family and tradition are part of its legacy. A gift from a proud father in the 1700’s. A comforting stop along a dusty road between rural Pennsylvania towns during the 1800’s. A wedding present from a famous Commodore to his loving daughter and her new husband in the 1900’s. A glorious honeymoon to Normandy, France that inspired its name and grand architecture. Normandy Farm's beautiful historic ambiance is the perfect setting for a relaxed, productive and professional business meeting. In addition to being IACC Certified, Normandy Farm offers daily meeting packages that include a complete food and beverage plan, meeting room and AV services.